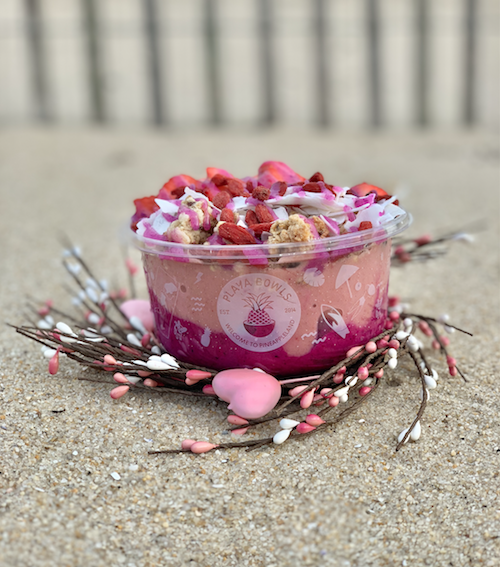 Welcome to the month of pineapple hearts playa babes & bros! 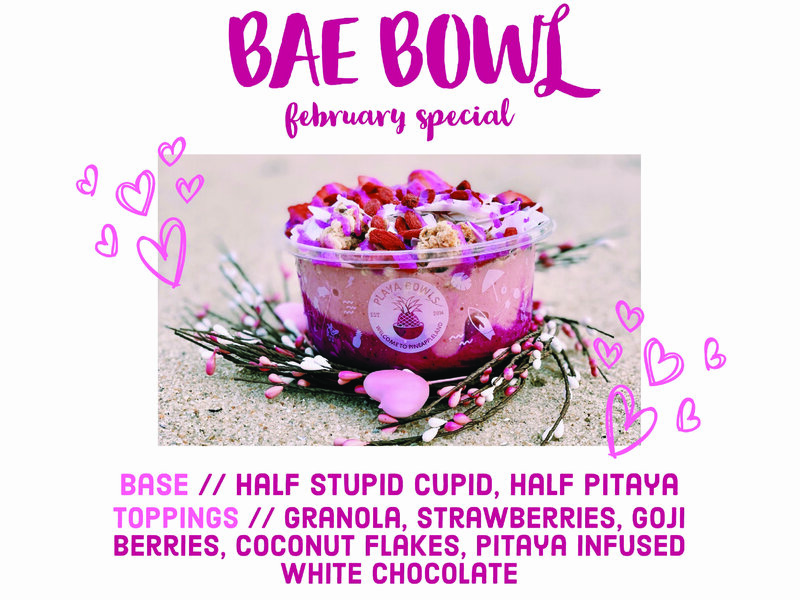 We are so stoked to share with you our next EPIC BOWL LAUNCH for the month of February dropping TODAY -- our Valentine's BAE BOWL! !